Stag parties will no doubt be familiar with the attractions of Amsterdam stag weekends, but reaching the Dutch capital has become a lot easier for some. Low-cost airline bmibaby has launched a new twice-daily service to the city from Manchester during the week, with the first flight having departed last Sunday. 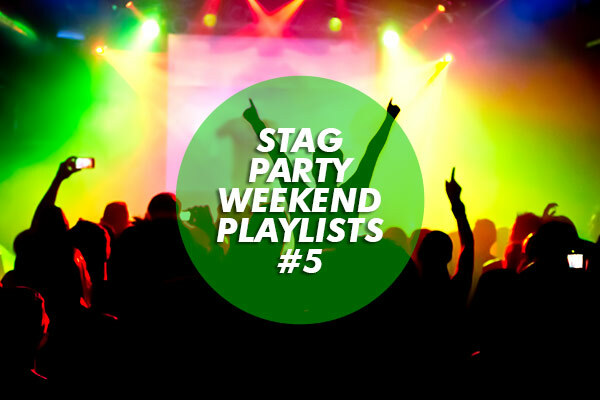 The link will make it easier for travellers from the north-west of England to make the trip to Amsterdam, which is notorious for its party atmosphere and always a favourite location for a stag weekend. Managing director of bmibaby Crawford Rix said: "Amsterdam is a key business and leisure route and our frequent low-cost flights to the city will allow even more people to access this great city." He added that the firm has already seen "strong bookings" for the new service. 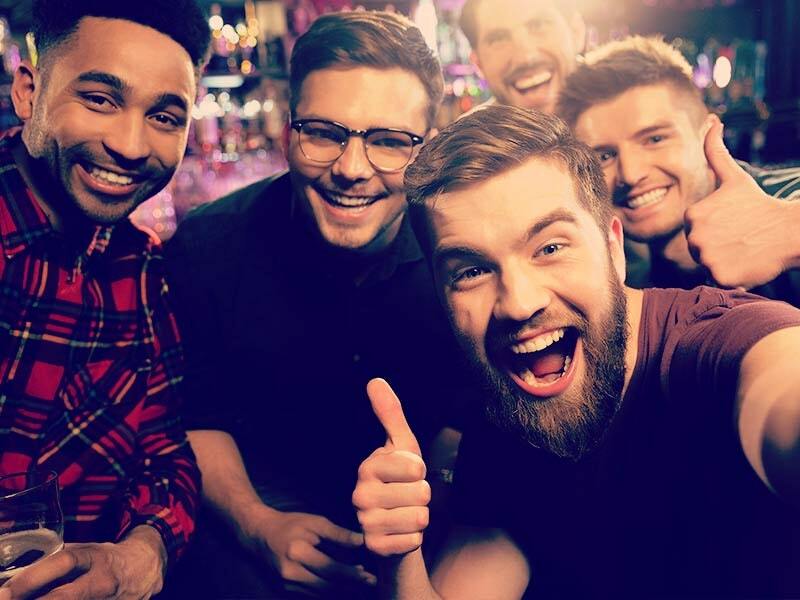 According to lastminute.com, those planning a stag night or weekend trip away this year should leave it late to ensure they get the best deal for their money. The website's lifestyle sales director Mark Bower said avoiding peak travel periods and waiting up to a week before leaving to book could result in major savings.